Welcome to Riska K Lim Dental Corporation, where we offer dentistry services for the entire family. Modern dental equipment to ensure efficiency and comfort. Advanced training to offer the most comfortable and thorough techniques. A warm, friendly staff that will always greet you with a smile. Our patient’s satisfaction is our top priority. We strive to exceed your expectations through our professionalism and expertise. We gladly provide oral hygiene demonstrations for both the young ones and adults, to ensure your family is familiar with proper brushing and flossing techniques. At Riska K Lim Dental Corporation, we are experienced in working with children. We make it a priority to create an environment where they feel relaxed and happy throughout their appointment. 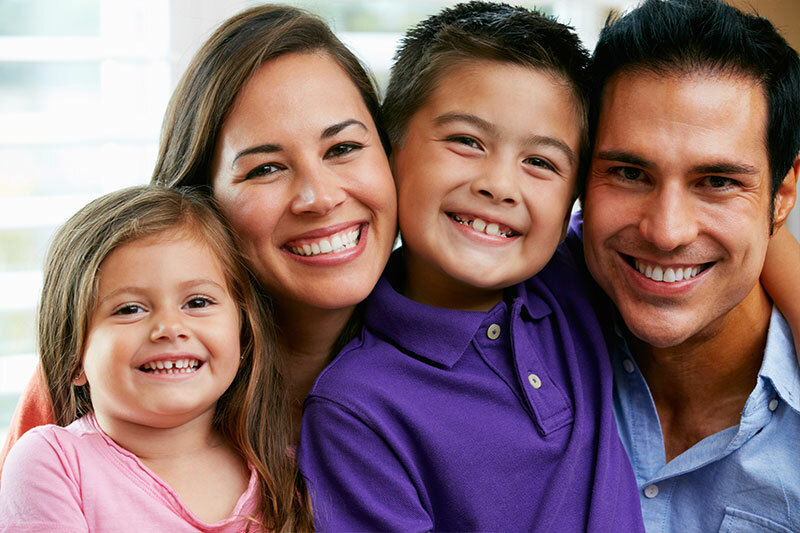 If you have any questions regarding the family dentistry services we provide, then please call our office at 626-988-1965 and we will be happy to assist you.